The Way the World Ends? The richly varied collection of 15 essays in this volume showcase the afterlife of the Book of Revelation. It is a biblical book that has left its mark in many fields of intellectual endeavour: literature, film, music, philosophy, political theology, and religious ideology. It is perhaps paradoxical that this book, which promises God’s punishment upon anyone expanding on its contents, has nevertheless accumulated to itself over two millennia vast amounts of commentary, exposition, and appropriation. 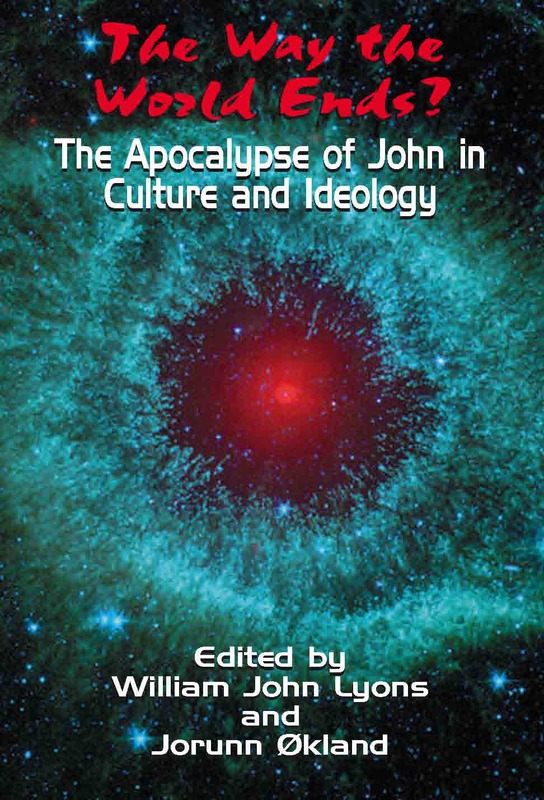 Offered at the close of the ‘Blair/Bush years’, this volume also exposes and highlights the often deeply ironic resonances generated while studying the reception history of Revelation during a period when the book has both significant public currency and a potentially terrifying global impact. William John Lyons is Senior Lecturer in Biblical Interpretation, Department of Theology and Religious Studies, University of Bristol. Jorunn Økland is Professor of Interdisciplinary Gender Studies, Centre for Gender Studies, University of Oslo. ... a stimulating read from both a descriptive and methodological perspective. David Sanchez, Biblical Interpretation. It is very difficult to find any fault in this book. … [It] not only covers some overlooked ways that Revelation has been appropriated throughout history (e.g. film, literature, and music), but it provides critical challenges to the study of reception history. Thus, this volume does not merely describe the effective history of Revelation, but it engages in the dialogue about that effective history. This is an excellent volume that provides innovative excavations into the effective history of Revelation, and whets readers’ appetites for more interdisciplinary explorations. It is a welcome contribution not only to the study of the reception history of Revelation, but also to development of this field of research. It is highly recommended for reception-historical scholars and anyone interested in the cultural appropriations of Revelation. V. Henry T. Nguyen, The Bible and Critical Theory.